Discovery renovates Silver Spring HQ but will it stay? Silver Spring, Maryland-based Discovery Communications will renovate its downtown Silver Spring headquarters and consolidate more employees to its building. But the company said it hasn't made any decisions about keeping its headquarters in Silver Spring long-term after its July acquisition of Tennessee-based Scripps Networks Interactive. Editor’s note: An earlier version of this story said Discovery Communications’ decision to invest in a renovation at its Silver Spring headquarters indicated the company would not relocate its headquarters. A Discovery spokesman contacted WTOP to stress no decisions have been made about future locations of the merged company’s operations. 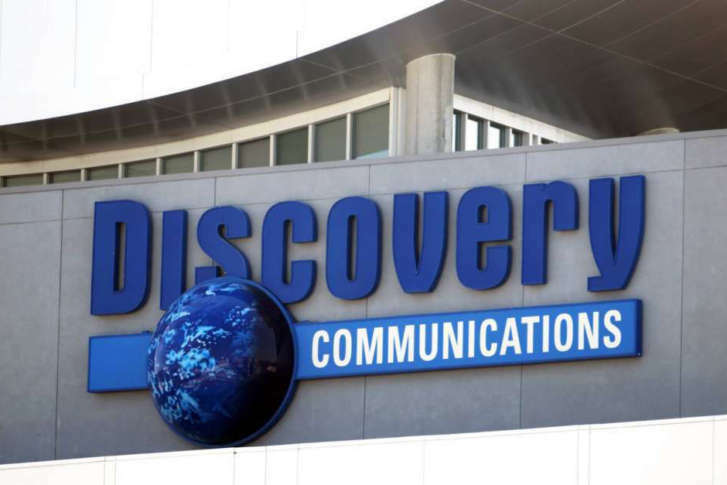 WASHINGTON — Silver Spring, Maryland-based Discovery Communications will renovate its downtown Silver Spring headquarters and consolidate more employees to its building, in exchange for incentives from the state and Montgomery County. Discovery will get a $625,000 loan from the Maryland Department of Commerce and a $375,000 grant through Montgomery County’s Economic Development Fund for expanding. Discovery plans to invest $10 million in its headquarters, at One Discovery Place, and relocate 230 employees from its creative and technical center on Kennett Street to is main headquarters. Discovery has about 1,300 full-time employees in Maryland. Discovery agreed in July to acquire Knoxville, Tennessee-based Food Network and HGTV owner Scripps Networks Interactive for $12 billion, prompting questions about where the merged company would call its headquarters home. Discovery says the decision to renovate in Silver Spring has nothing to do with the merger. A headquarters decision has not been made. “The negotiations with the state and county are unrelated to and predated the Scripps transaction, which is not expected to close until early 2018,” Discovery said in an emailed statement to WTOP. “No decisions have been made related to integration of the two companies,” it said. Discovery said the decision to consolidate employees and renovate in Silver Spring had to do with its commitment to leading the industry in use of state-of-the-art technology. Discovery opened its Silver Spring headquarters in 2003, anchoring a revitalization of downtown Silver Spring.